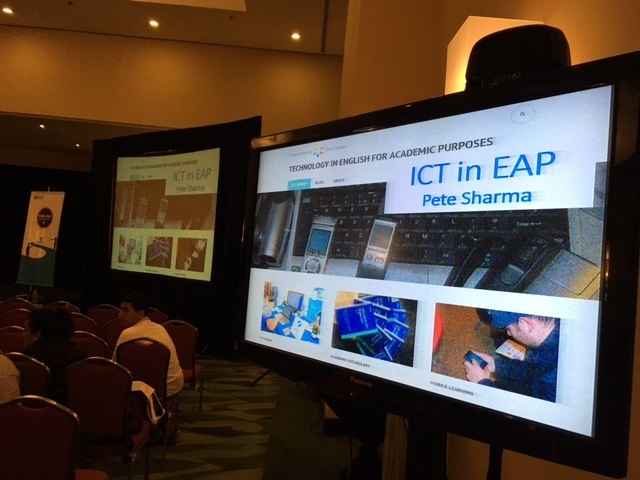 It was great – as ever – to deliver two talks in Caracas on ICT in EAP. I learnt about a new platform – Eliademy. Here’s a .pdf of my Handout for anyone who missed receiving their copy from the British Council. 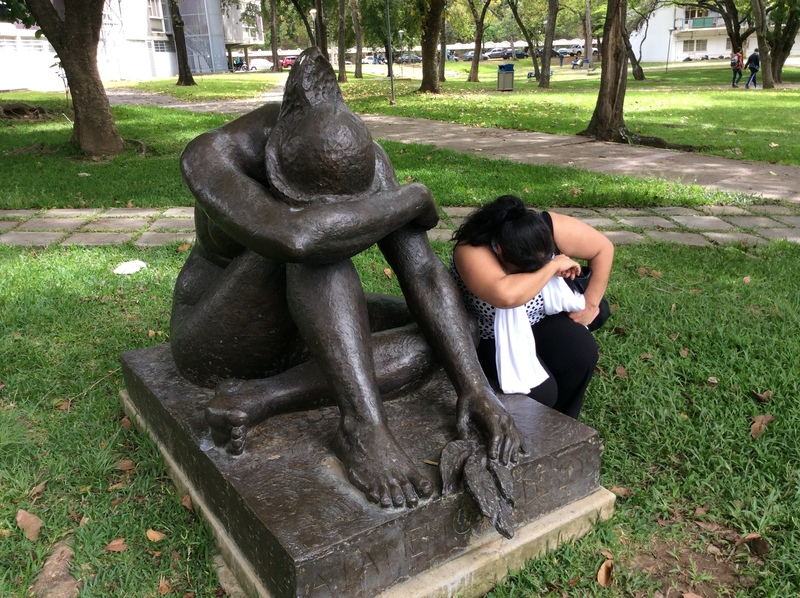 I’m delighted to say that I’m going back to Venezuela in March, thanks to the sponsorship of the British Council. This is a two-week trip and I hope to see some of the wonderful people I met last year. This website will once more provide a ‘digital Handout’ – a repository for .pdfs and links from my talks! Hasta prontito! Registered in England and Wales, registration number 6711057.